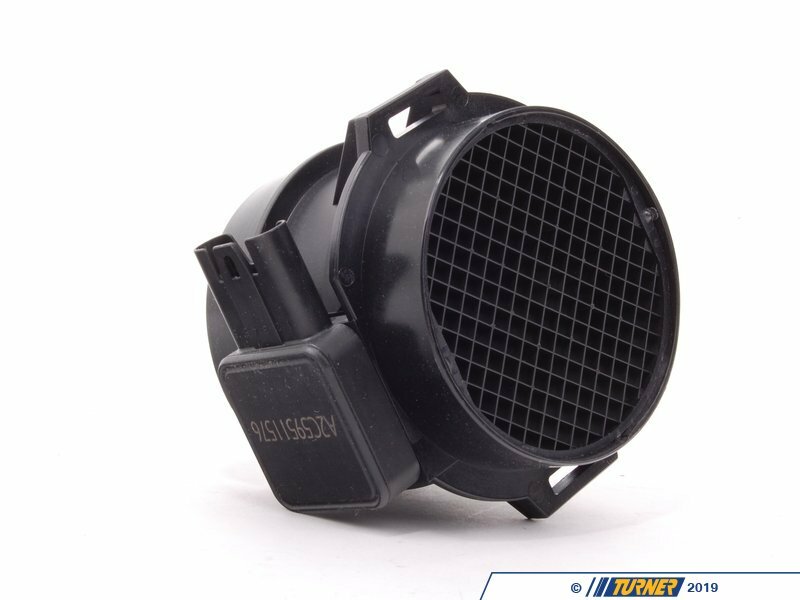 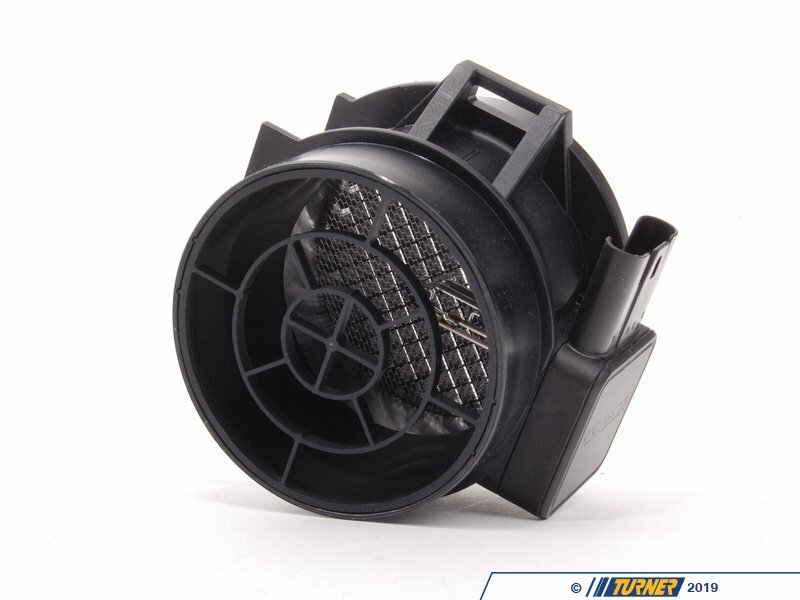 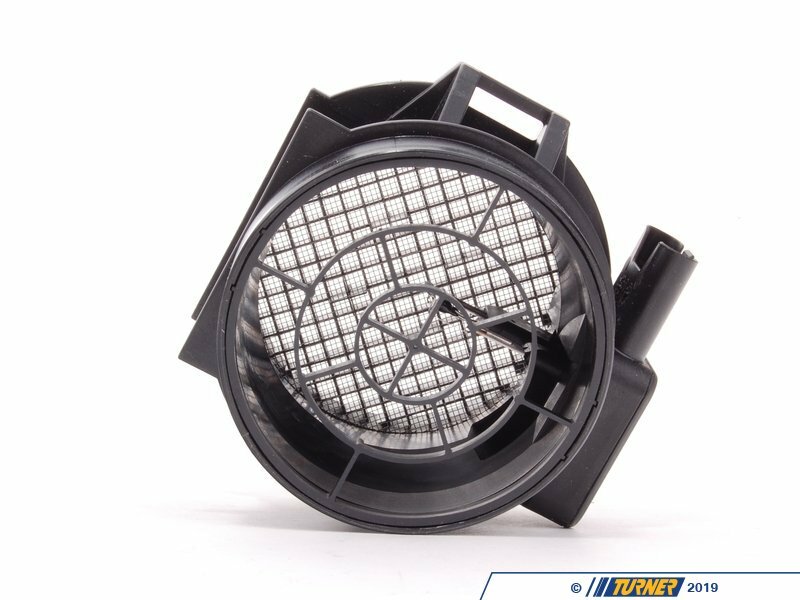 The mass air sensor/meter measures the volume of air being fed into the engine so that the fuel levels can be adjust for optimal performance. 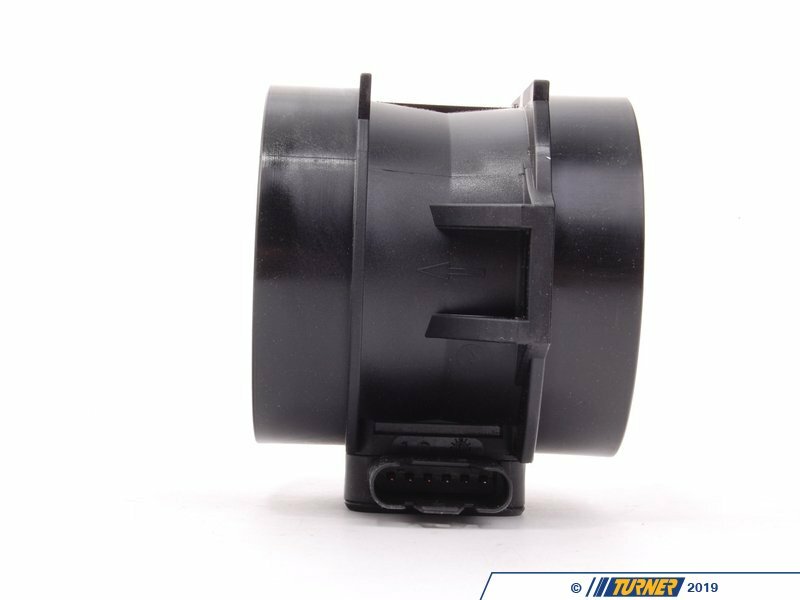 A faulty sensor can lead to improper fuel mixture and rough idle and poor performance and gas mileage. 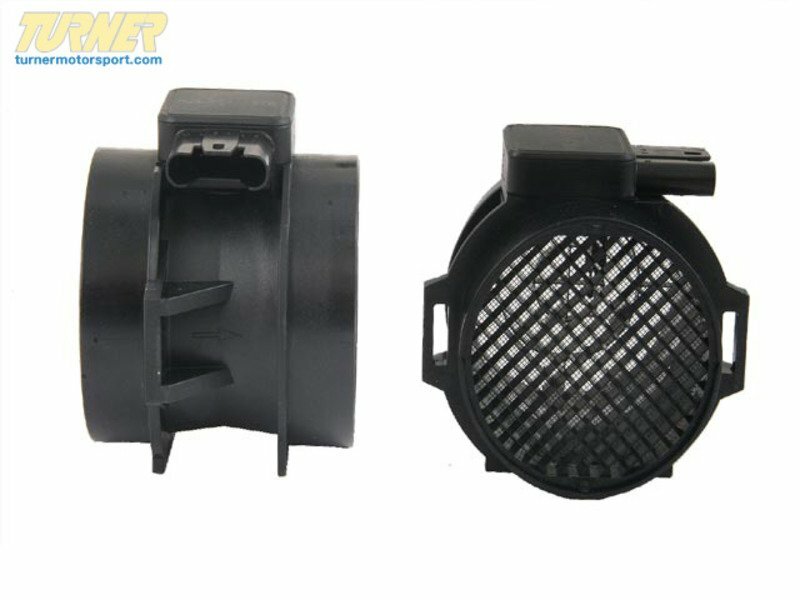 Replace your faulty sensor with a high quality OEM VDO sensor to restore normal operation.